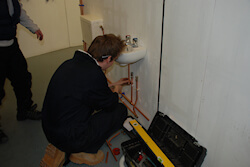 I felt the plumbing course was well organised and Toby, our tutor did a great job of juggling the students different abilities. My knowledge and capability from 8 weeks ago is more than I expected and I feel I now have the skills and confidence to follow my ambitions of being a self-employed plumber. I have been attending Able Skills for two months now and I can see positive improvements being implemented. I will be coming back in 2 months to do a tiling course, thought it would enhance my plumbing work when I eventually start my own business. 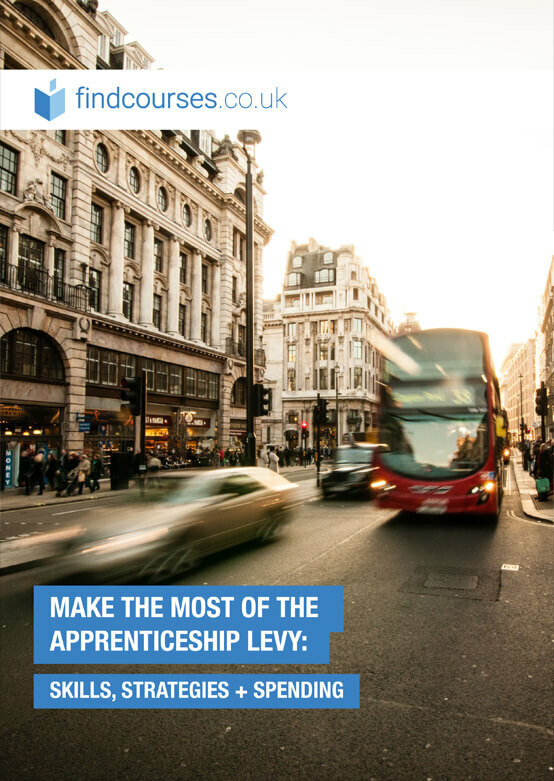 "The 8 week 6129 City & Guilds Plumbing course"
When completing the plumbing course I felt that we were fully prepared for each of our assessments throughout the course as I managed to pass all of them first time, so the tutoring is obviously right. During the plumbing course I gained a lot of knowledge and experience and I feel much more prepared for the future as there is a lot more to plumbing than I originally thought! Overall, Roy & Jim were great instructors and I would highly recommend anyone to come to Able Skills and become a plumber! Throughout the plumbing course I found the tutors to be very helpful and they answered all of my questions. They made sure that I was fully prepared for all my exams and assessments, which gave me more confidence in my skills. 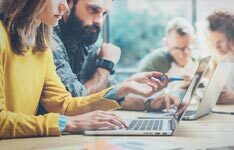 I was very impressed with the facilities we had to complete the course and found that with each assessment, even thought there was a time limit to complete it, I did not feel rushed and managed to complete all the tasks within the time provided. 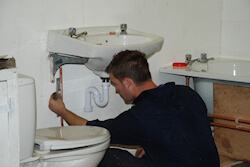 Gavin Hood attended the 8 week 6129 City & Guilds Plumbing course. Fill out your details to get in touch with Able Skills Ltd and find out more about their courses. How to contact me * Call me - I would like to book. Email me - I would like more details. Call me - I would like more information.